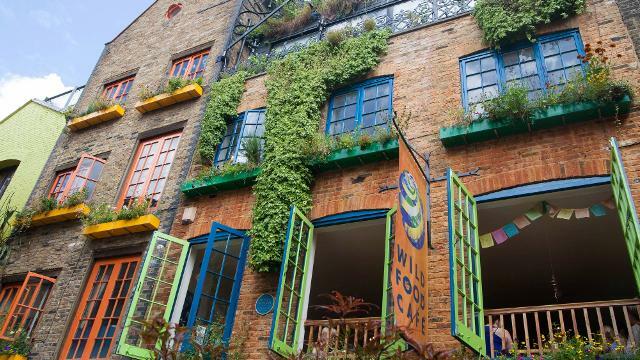 Nourishing foodie aficionados and educating the palates of passers-by in Neal’s Yard, the Wild Food Cafe is a magical corner of fashionable Covent Garden. Using only the finest, freshest, organically harvested and independently supplied produce with a focus on wild, colourful gourmet ingredients and plant-based vegan/vegetarian cuisine, reflecting the joy of the world we live in. Is Wild Food Cafe your business?